Planning to buy a car enthusiast a gift? We got some ideas. 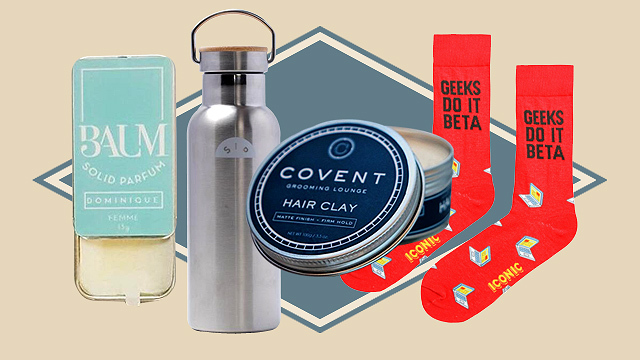 Looking for a gadget to buy the number-one car guy in your life? If yes, then be sure you know what you're getting into. Car lovers can be a picky bunch, and if you think you can pass off any new smartphone or camera as a present because of a steep price tag, you may want to reconsider. 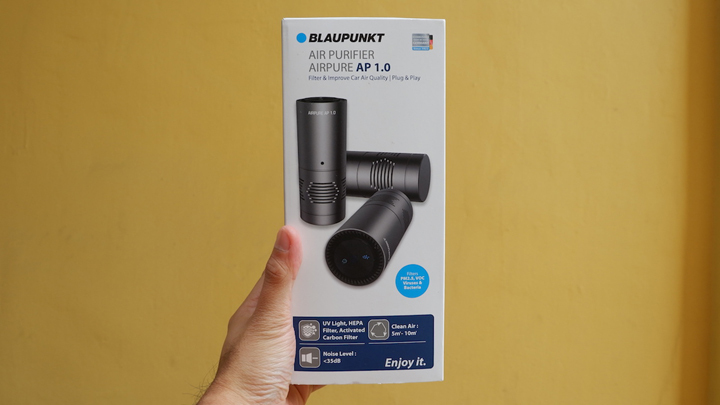 Blaupunkt's air purifier is perfect for anyone who suffers from asthma or allergic rhinitis, or for those simply looking for respite from Metro Manila's smog-filled city streets. 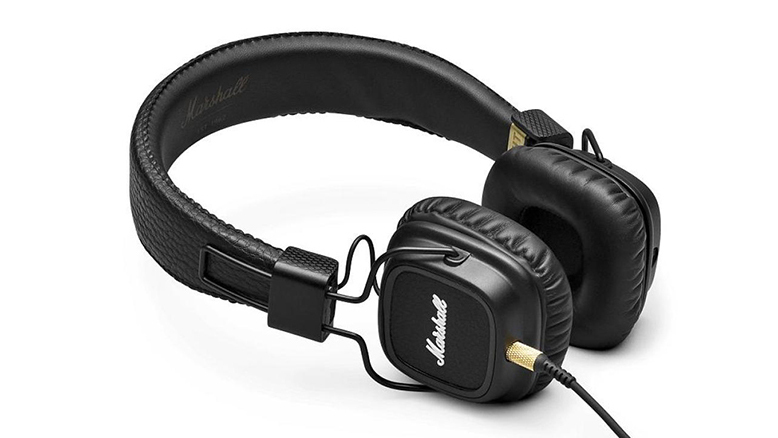 Price is yet to be announced, but you can get in touch with Blaupunkt Philippines if you're interested. The price tag is steep, we know. 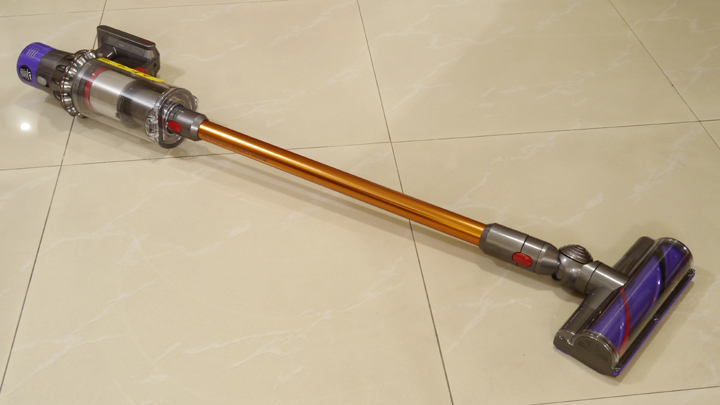 Then again, the Dyson Cyclone V10 Absolute is considered to be the Ferrari of dirt-sucking technology. It's perfect for those who want their car interior looking spotless—and want to look good as they're cleaning it. 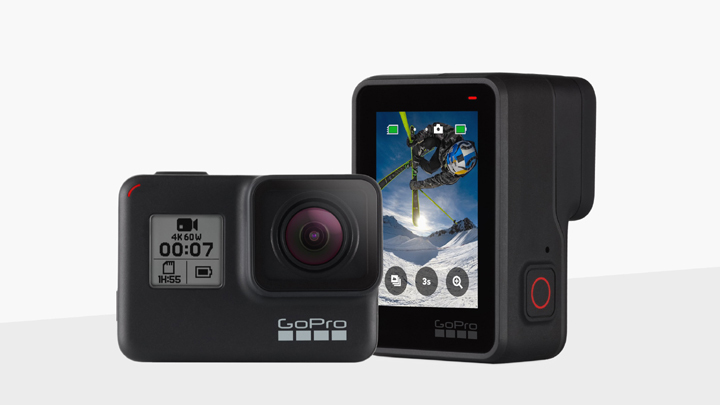 The Hero7 Black is the latest from the world's most famous action-camera manufacturer. 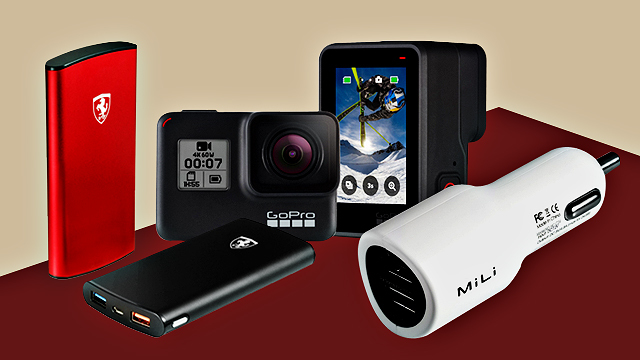 While an action camera is arguably the most foolproof gift anyone can get a car guy, this particular unit is equipped with electronic image stabilization for clearer captures. It doesn't matter whether it's for muddy off-road adventures or track-day shenanigans—anyone with a passion for four wheels will find a use for one. 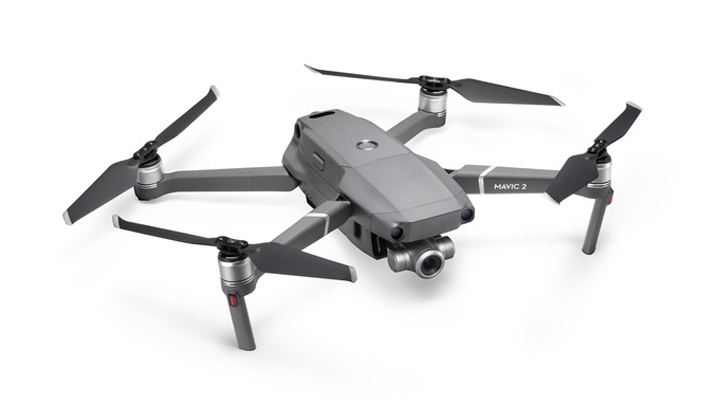 Equipped with a 24 to 48mm optical zoom camera and up to 31 minutes of flight time, the DJI Mavic 2 Zoom is the perfect gift for car lovers with a passion for recording epic tracking shots and large car meets. With the ability to fly at up to 72kph, this drone will have no trouble keeping up during typical fun runs. Charging smartphones on the go is serious business. 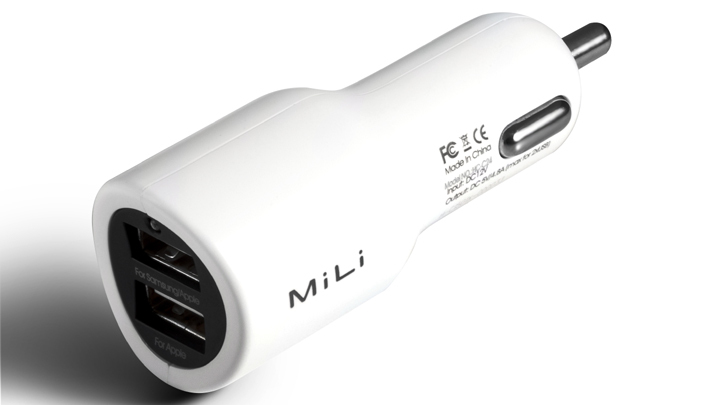 MiLi's Smart Pro car charger features a clean design and two USB ports. Plus, it supports Qualcomm QuickCharge. 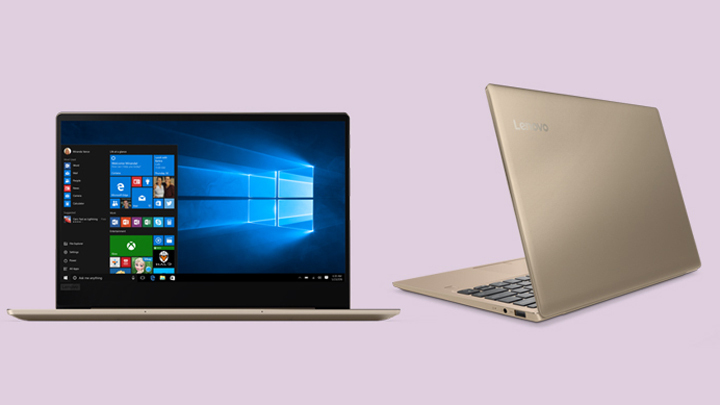 Barely a kilo heavy, the new IdeaPad 720S is one of the lightest and most portable builds in Lenovo's entire lineup. It's perfect for working while on the go or from the back of a vehicle. It comes with 512GB of storage and 8GB of RAM, so you know it isn't lacking in power, either. 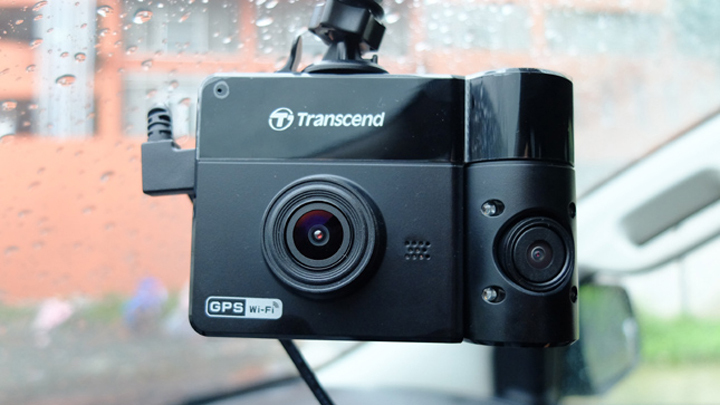 Unlike dashcams, this camera is meant to record what's going on inside the cabin. If you're looking for a suitable gift for a ride-share driver, or you simply want a little extra security on the road, this is definitely worth checking out. If you want to give someone a capable-albeit basic-dashcam in a nicely designed and affordable package, look no further. 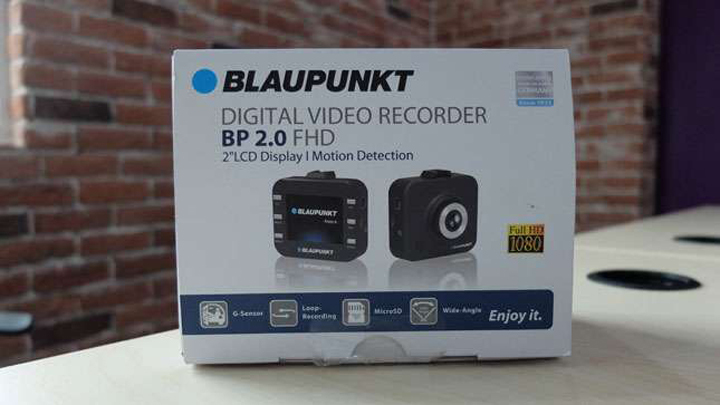 The Blaupunkt BP 2.0 packs a two-inch screen with loop recording, microSD support, and a 120-degree wide-angle lens. Every car guy needs a capable smartphone camera. 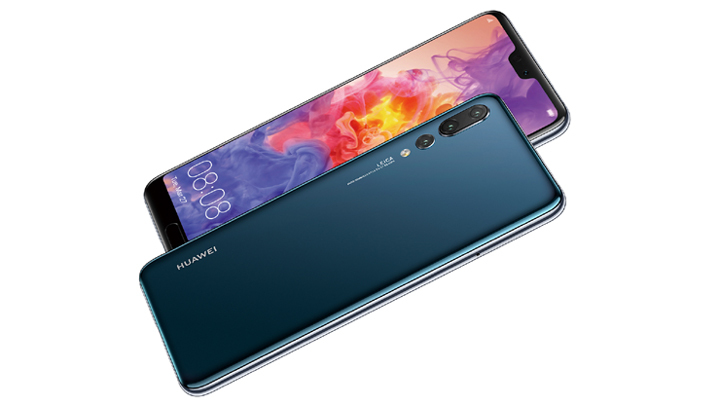 And when it comes to taking photos, the Huawei Mate 20 Pro's AI-powered triple-camera setup is one of the best in the business. There's a 40MP main lens, an 8MP telephoto lens, and a 20MP ultra-wide-angle lens perfect for taking car photos. If your car guy isn't really into car chargers, or if he'll probably end up misplacing one, maybe this will do. 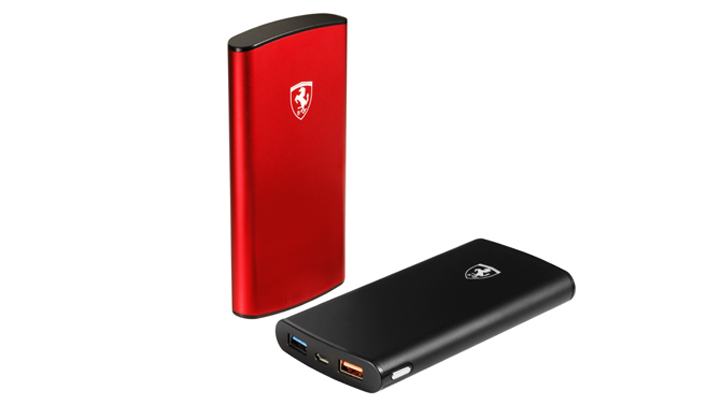 The Ferrari Power Miracle Power is a 10,000mAh power bank that can charge up to two devices at the same time. It comes in black and red, but obviously, you want to go with the latter.